Well, another school year is all but done, but just as 2017 wound down, preparations ramped up for another jam-packed year in 2018. 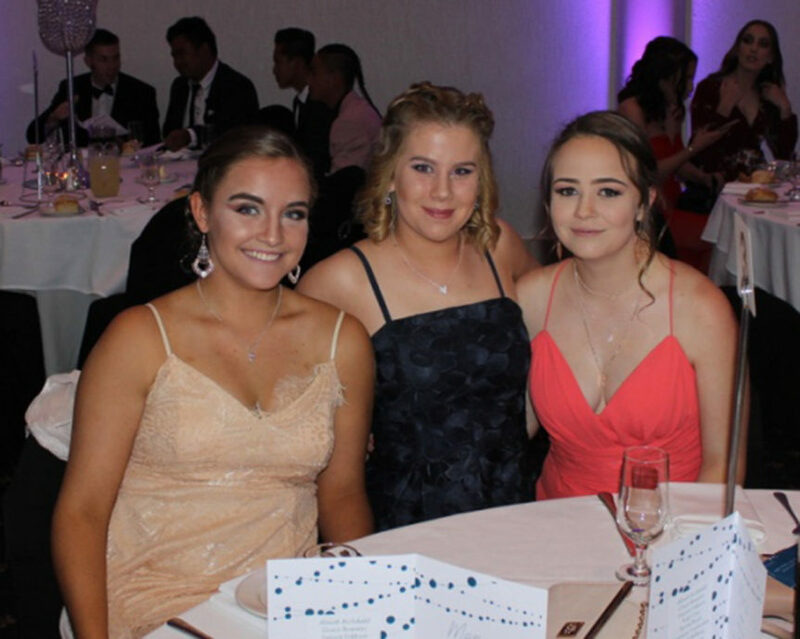 In the last few weeks alone senior students sat exams, took part in transition classes, visited Deakin University and danced the night away at the Year 10 Formal. The academic year was celebrated in style once again as we applauded the successes of our students at the Annual Awards Evening. Read more . . .